TRND is a free product testing site accessible from United Kingdom, France, Belgium, ... 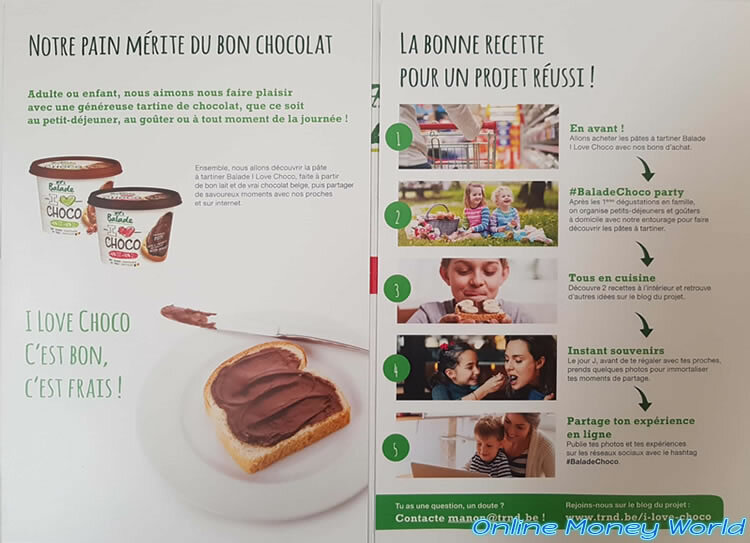 It has already allowed us to test chocolate spread in June 2018. 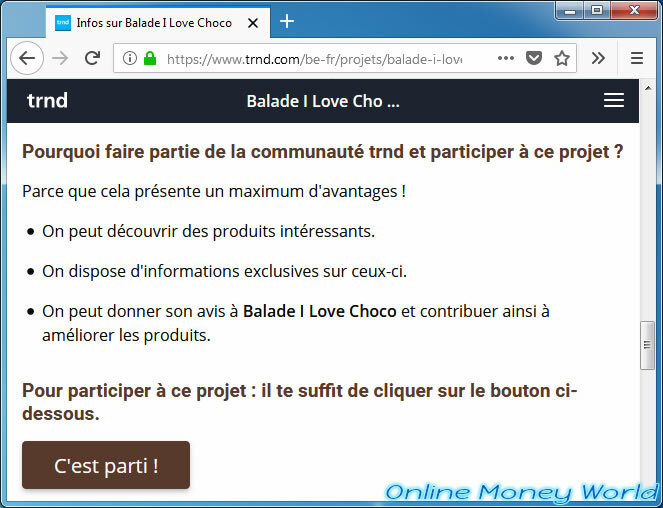 Since we had been selected and this project is now over, this is an opportunity to show you how to test products for free with TRND and how it works. IMPORTANT : if you are not yet registered on TRND, it's time to do it by clicking here to be notified of upcoming products to test. To know which product you can test right now, go to TRND and go to the "Projects" section of the site. Note that the products offered may be accessible only in one or more countries. 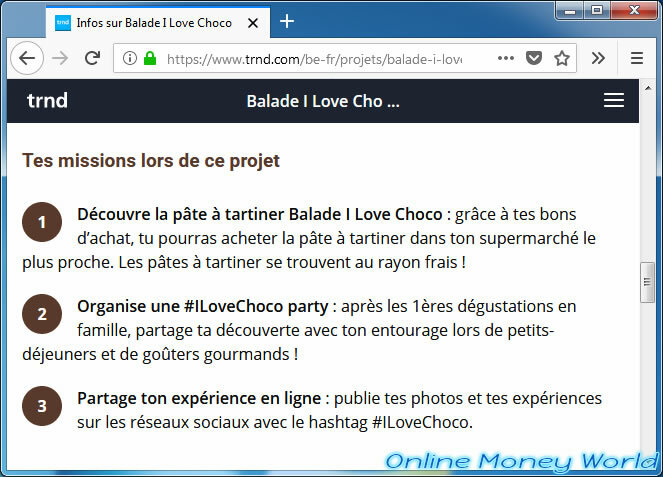 To be automatically notified of new projects and try to test a maximum of products for free, log on TRND, go to the menu at the top right, then click on "My profile". 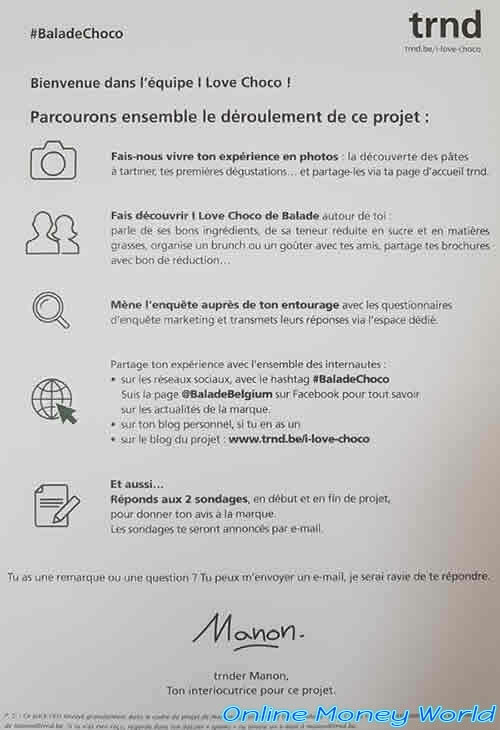 Then, at the bottom of the page, don't forget to enable the "Inform me about new projects trnd ... by EMAIL" option. 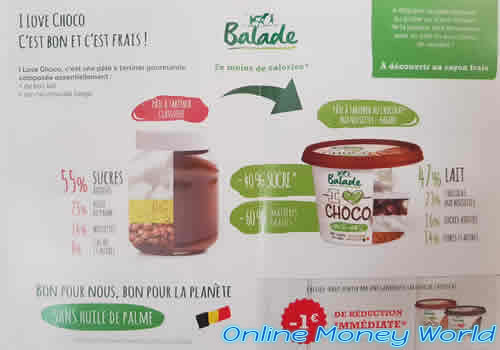 Click on a recent project, in our case, that of Balade. 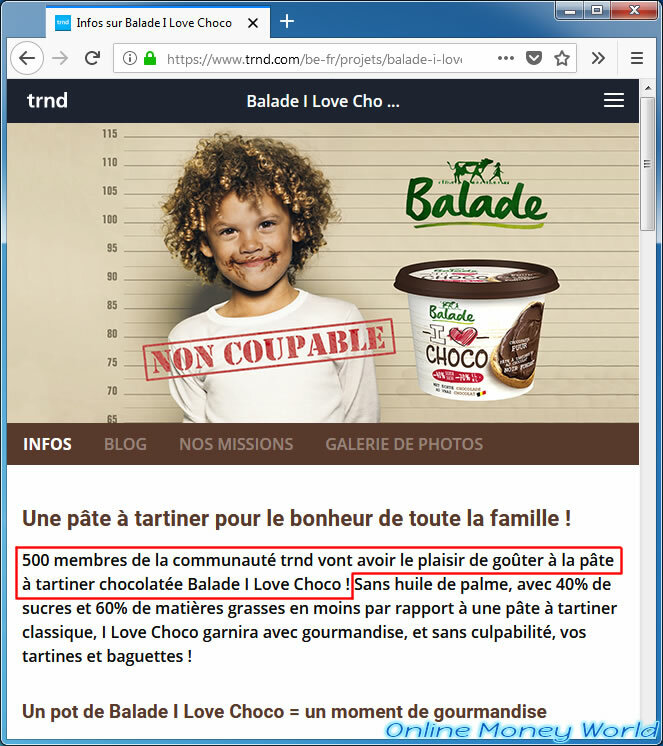 In the "Infos" tab, TRND will tell you how many members will be able to test this product for free, as well as some information about the product to be tested. 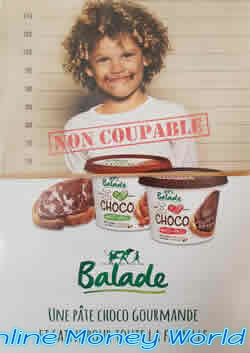 In this case, the "Balade I Love Choco" chocolate spread (hazelnut and pure black) that is without palm oil, but must be kept cool (in the fridge), because this product contains milk. A little further down, you will find what is expected of you. This will allow the brand to know what people think about their new product and also to be known through word of mouth. At the bottom of this page, you will find a "Let's go !" button to participate in this project. 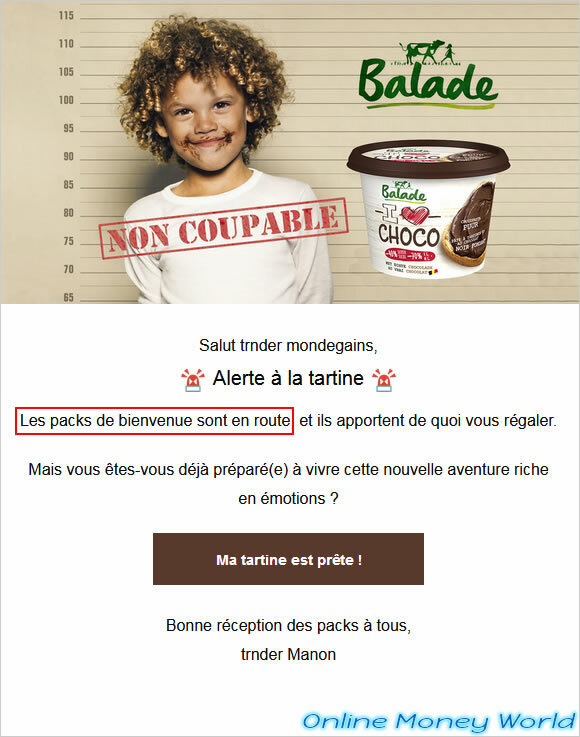 Note that the recruitment period to participate in a product test is always limited. It's therefore recommended to register directly on the site to be notified as soon as a new product testing will appear on TRND. 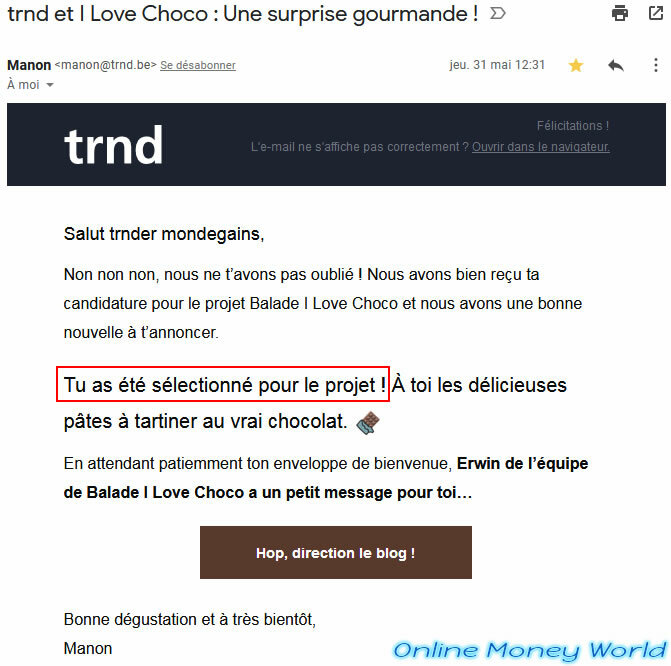 If you are selected to test this product, you will receive an email from trnd where they will specify that you have been selected for the project. Several days or weeks later, trnd will let you know that the welcome packs are on the way. You should therefore receive the product to test (or vouchers to buy it for free in store) in the coming days. In the envelope that you will receive from trnd, you will find different things. 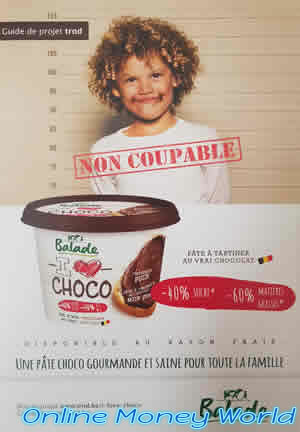 In the envelope, you will of course find the coupon(s) to test the product(s) proposed for this project free of charge. You will also find a trnd project guide. You will also find several coupons to distribute to your family and/or your friends so that they can test this product at a reduced price. 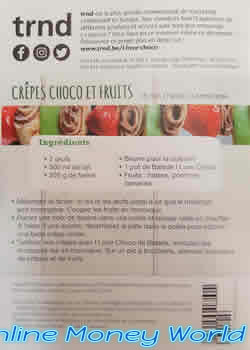 In these little flyers, your friends can find interesting information about this product including a coupon (€ 1 in this case). As stated on the back, this is of course provided by trnd. 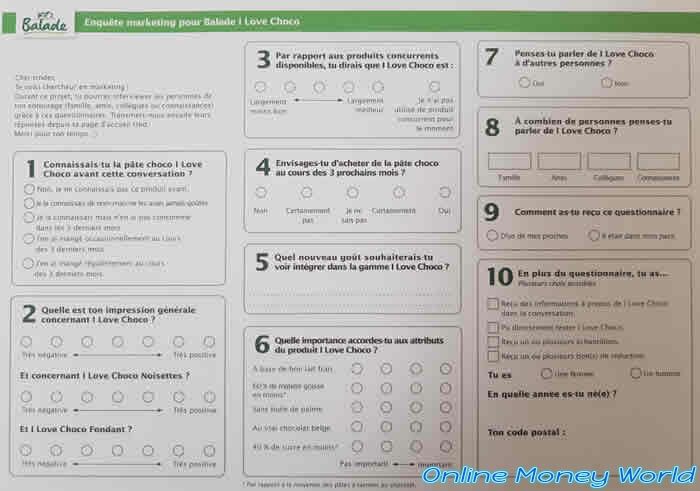 Finally, you will find a number of copies of the marketing survey to retrieve the opinions of your family and friends who tested the product.